One of our most meaningful shared experiences is going to school. This program will explore the history of school buildings throughout all of Elkhart County. 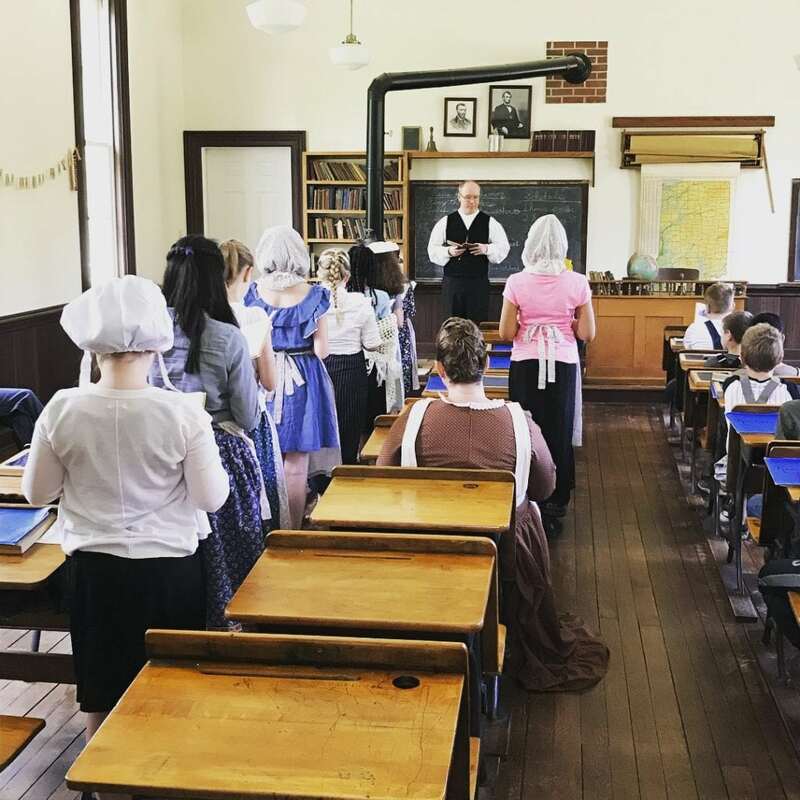 From one room schoolhouses to our modern high schools, you will see how schools have changed over time while you relive some of your own memories of going to school.